Young or old, a Professional Athlete or a Weekend Warrior, our full range of services and products will help you relax, recover & perform at a sports event or at home. Go faster, for longer, bounce back quicker & enjoy the ride! "EPT has outdone themselves today @ IMPI Challenge!! These guys are professionals and do great work in Sport Injury Recovery!!!" 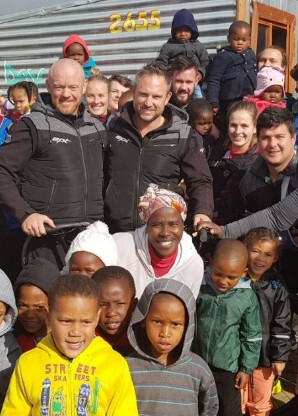 "Experienced, very professional Staff, especially the great Francois Retief! HIs ability to understand and solve the problem is incredible. Where Doctors and others would fail…he reaches the goal! Very high is also his ability to improve the conditions of each altleth, making him conscious of the body system, letting him be able to learn how to work properly by himself. Great knowledge and humanity!" "Not just your average, every day sports therapists. Highly skilled, experienced & very professional individuals definitely place true meaning to healing hands. So look out for them at events; try a treatment; you won’t be disappointed." 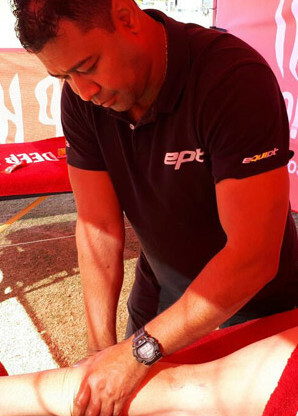 EPT Recovery zones can be found at hundreds of sporting events around the country, but there’s only one place you can book your massage online, and that’s right here. See below to find an event in your area and book your recovery massage. 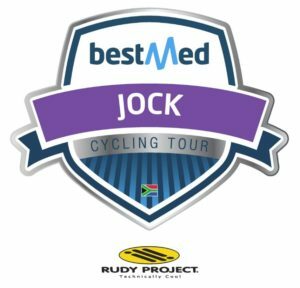 The arduous Jock Tour 3-Day event will take place from 15-17 September 2017, covering 304KM and a daunting 7200 metres of vertical ascent. Entries limited to 500 riders. 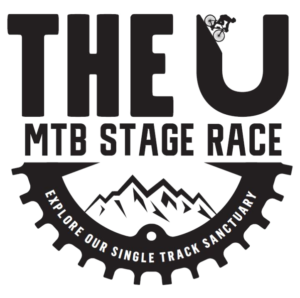 The U MTB stage race will be held at Piket-Bo-Berg in the Western Cape. Do not be fooled by the distance - you will work hard for every single kilometre, but you will love every moment of it! EPT Recovery is proud to support the brands below, each of which offers products and / or services that complement our own, and shares our desire to help athletes maximize their performance and enjoyment. If you would like to know more about what EPT can offer to compliment your event or activity then click below and get in touch.